With the sophistication of modern European autos, it takes a highly skilled technician with advanced diagnostic tools to properly determine the health of engine systems. Our auto diagnostic testing service produces detailed reporting to ensure that all aspects of your car’s performance and reliability are checked. If there is a problem, we can correct it with top quality parts and master level expertise. This diagnostic service should be performed when you are experiencing drivability issues, reduced fuel economy, have a check engine or service engine soon light illuminated/or flashing, or to prevent any potential problems from arising. Stay cool this summer with a properly serviced air conditioner. When temperatures rise, having a properly working air conditioning is even more important. 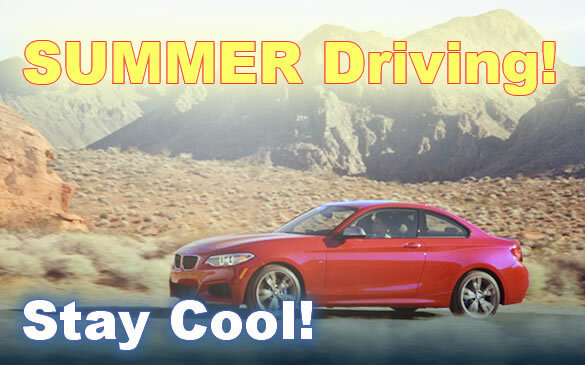 Even though your AC might be making cool air, it is likely that coolant levels are down, seals or other parts are worn, and that once cold blast has slowly been reduced to just a cool breeze. 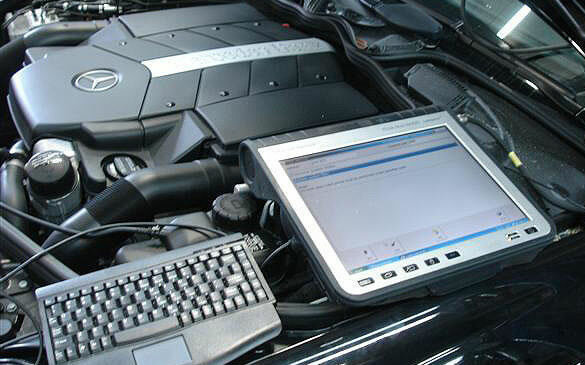 We thoroughly check all aspects of your cars AC and ensure that it is in top working order.